The lillebaby Black Framed Retractable Viewing Mirror. 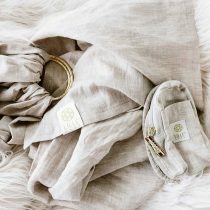 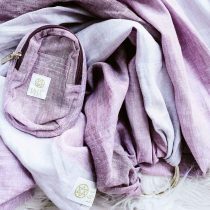 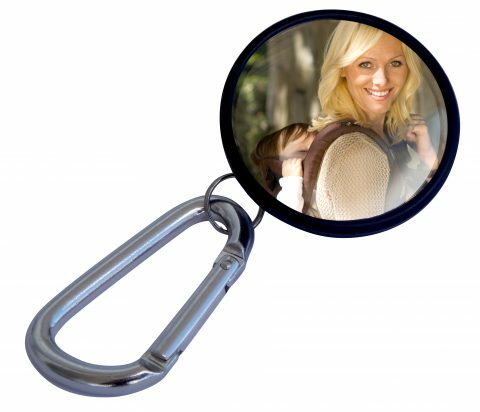 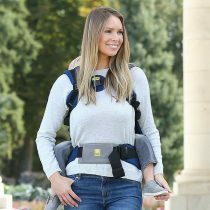 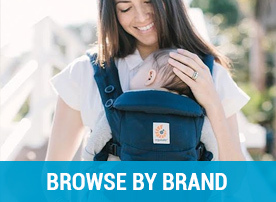 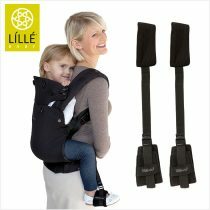 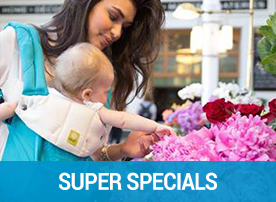 Ideal to clip onto your lillebaby carrier to be able to view your baby when back carrying. 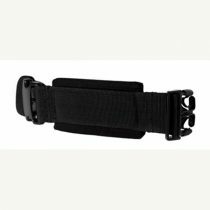 This product has a black casing and is lead free. 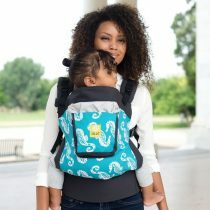 A practical mirror to use as needed when carrying your child for viewing and for peace of mind.